White blood cells are an integral part of the immune system. These cells fight against various types of foreign infectious particles including bacteria, viruses, and toxins that make people ill. The low number of white blood cells in the blood stream indicates a weakened immune system. There are two main types of white blood cells: phagocytes and lymphocytes. Lymphocytes are a type of white blood cells with a prominent round nucleus. Lymphocytes are constantly produced by the stem cells of the bone marrow. 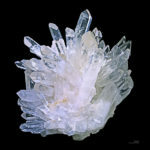 They are released into the blood stream as well as into lymphatic system. Lymphocytes are of three main types named T cells, B cells, and natural killer cells. T cells travel to the thymus and become mature cells while B cells remain in the bone marrow and become mature. T cells and B cells are the major cellular components of the adaptive immune response. The key difference between T cells and B cells is that T cells are involved in cell-mediated immunity while B cells are responsible for humoral immunity. Antibodies are not involved in cell mediated immunity. It occurs via activation of phagocytes, antigen specific cytotoxic T lymphocytes, and cytokinins. Humoral immunity is mediated by antibodies and other complement proteins and antimicrobial peptides. However, both T cells and B cells work together to fight against an infection. T cells or T lymphocytes are subtypes of lymphocytes. They act as defender cells against infections. They are part of the adaptive immunity. They are mainly involved in cell mediated immunity which does not occur via antibody production. T cells are produced in the bone marrows. 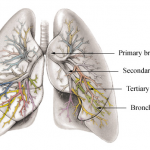 Then they travel to the thymus and become mature. These T cells can be distinguished from other lymphocytes due to the presence of T cell receptors on the T cell surface. There are different types of T cells. They are helper T cells, memory T cells, killer T cells and suppressor T cells. Helper T cells cooperate with B cells in antibody production and activation of macrophages and inflammation. Memory T cells persist in the blood stream to provide protection for future infections. Suppressor T cells protect healthy tissues. Killer T cells kill virus infected cells directly. B cells, also called B lymphocytes, are a subtype of lymphocytes (white blood cells). They are involved in the adaptive immune response. B cells originate in the bone marrows and circulate via the blood stream. 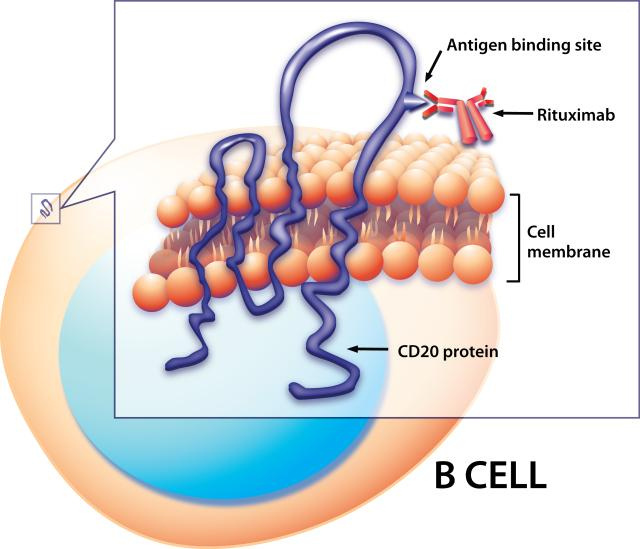 B cells produce membrane bound proteins called antibodies (immunoglobulins). They are located on the surface of the B cells. They are extremely important in the recognition of specific antigens that enter into the body. Antigens can be bacteria, viruses, toxin, etc. The antibodies produced by the B cells selectively bind with the antigens and prevent them entering into the host cells. When an antibody binds to an antigen, it flags the pathogen to the immune system for destruction. Each B cell produces antibodies which are unique to it. Antibodies vary due to the variation of the variable portion of the antibody. Hence, when all b cells produce many different antibodies, they can bind to many target antigens and prevent infections. B cells present antigens. Hence, they are also known as antigen presenting cells. They also secrete cytokines. B cells and antibodies play a vital role in immune response. Their absence can make severe immunodeficiency diseases and leave the body in an extremely vulnerable state for infections. What are the Similarities Between T Cells and B Cells? B lymphocytes and T lymphocytes work together to fight infection. Both cells are white blood cells. Both cells are involved in the adaptive immune system. 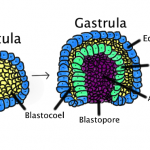 Both cell types are produced by bone marrows. 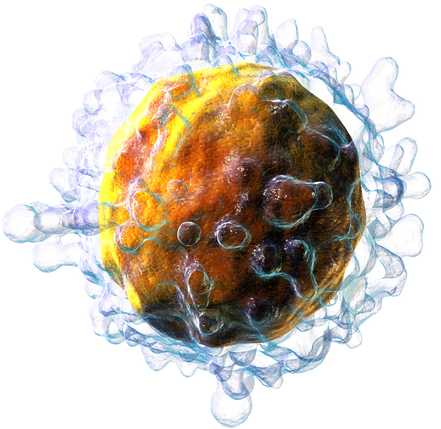 What is the Difference Between T Cells and B Cells? T Cells are a type of lymphocytes that are involved in cell mediated immunity. B Cells are a type of lymphocytes that are involved in humoral immunity. T Cells mature in the thymus. B Cells mature in the blood stream. T Cells do not produce antibodies. B Cells produce antibodies. Lymphocytes are a type of white blood cells circulated in the blood stream. The most abundant two types of lymphocytes are T cells and B cells. B and T cells are produced in the bone marrows. B cells remain in the blood stream while T cells travel into thymus and become mature there. B cells and T cells are two major components in the adaptive immunity. B cells are involved in humoral immunity while T cells are involved in cell mediated immunity. This is the difference between T cells and B cells. You can download PDF version of this article and use it for offline purposes as per citation notes. Please download PDF version here Difference Between T Cells and B Cells. 1. “T cell.” Wikipedia. Wikimedia Foundation, 08 July 2017. Web. Available here 12 July 2017. 2. “Lymphocytes – National Library of Medicine – PubMed Health.” National Center for Biotechnology Information. U.S. National Library of Medicine, n.d. Web. Available here. 12 July 2017.